Women’s History month is a great time to reflect and honor women who are making their mark in society.While women are continually shattering glass ceiling, it’s always great to have a celebration which honors their contributions in society. 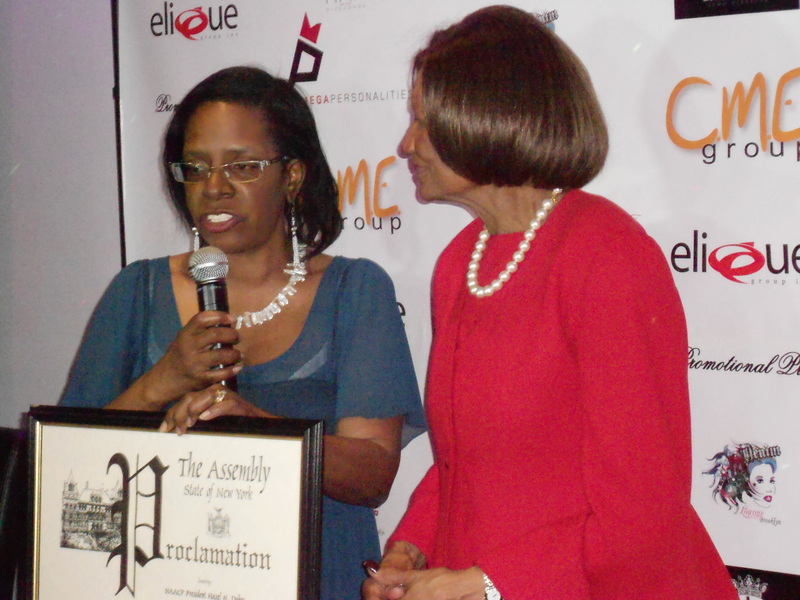 On Tuesday, March 13, 2102 Inspired in New York held their Honoree series at Tian at the Riverside in Harlem, New York. 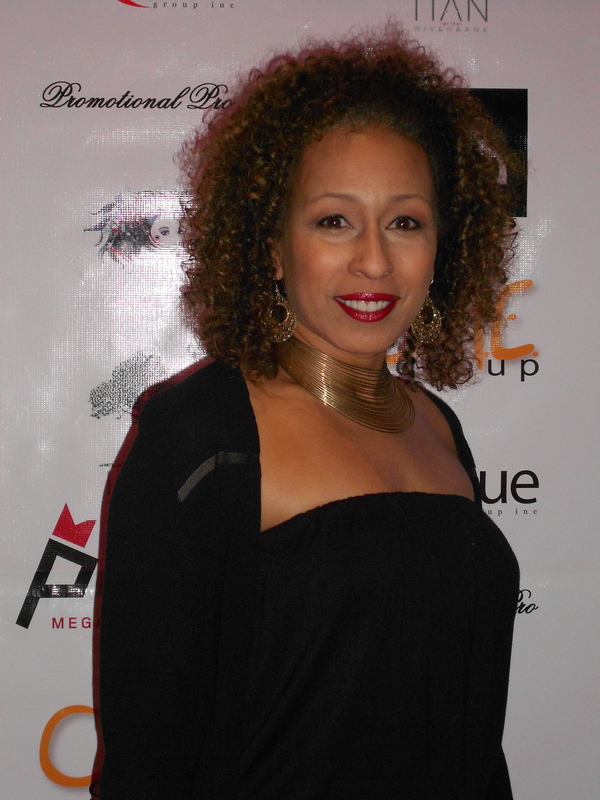 The honorees for the evening included Tamara Tunie, world renowned film, stage and television actress, director, and producer along with Hazel Dukes, President of the New York Chapter of the NAACP. 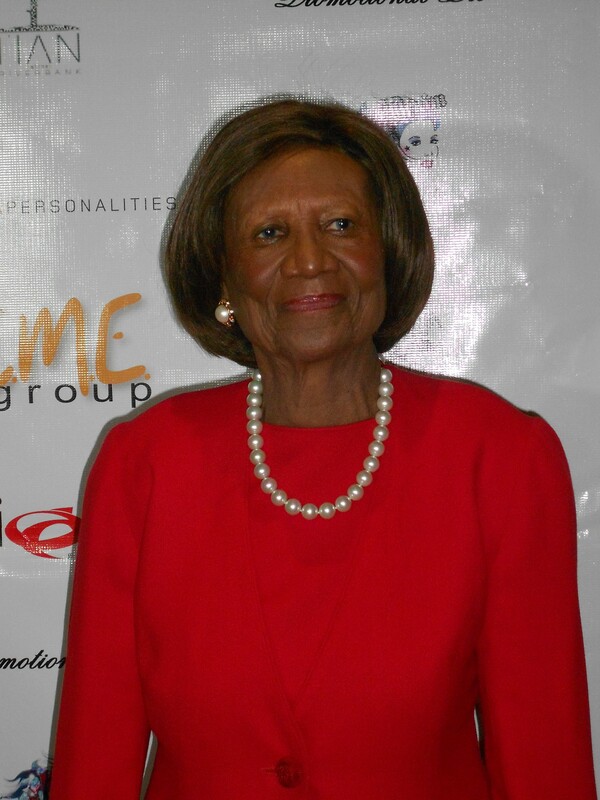 Both honorees have played a role in helping society. Whether being a trendsetter in the arts/entertainment sector or helping humanity through philanthropic endeavors, these women have made their mark and are an empowering force to many individuals. 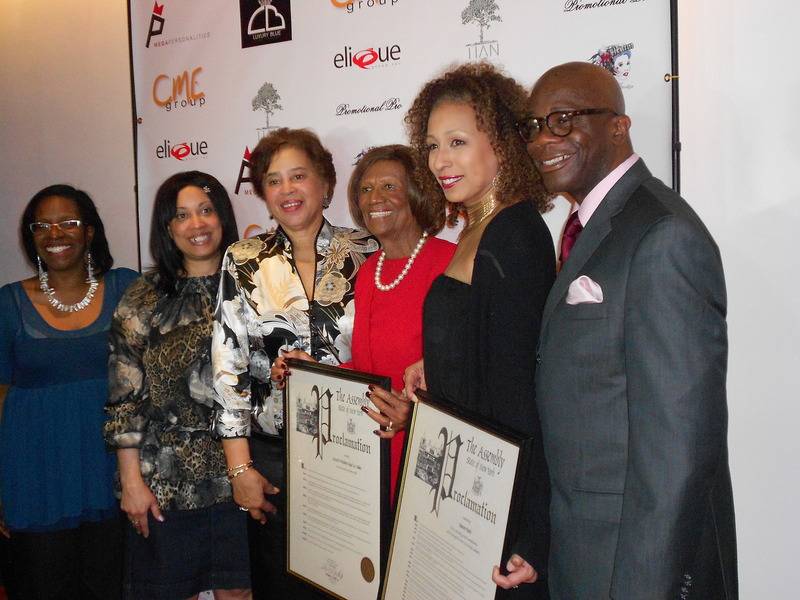 These ladies were chosen to receive this recognition by the honorable Assemblyman Herman Denny Farrell and received a proclamation from New York for their contributions. It’s always an honor to celebrate our “she-roes” doing great things and making things happen! 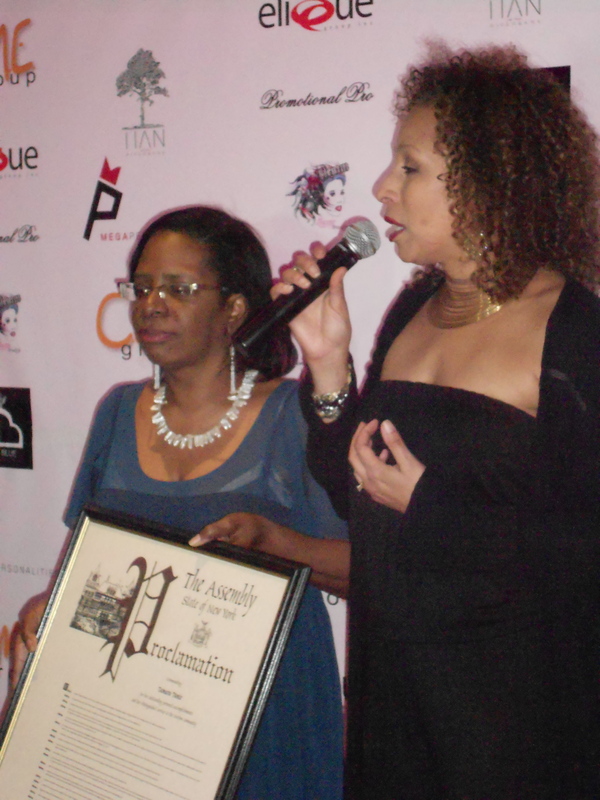 Posted on March 17, 2012, in Empowerment, Entertainment, Inspired in New York, Sisterhood, Women Leaders and tagged awards, empowerment, entertainment, harlem ny, leadership, politics, Women Leaders. Bookmark the permalink. 8 Comments. Great coverage on the event! Some inspirational sisters! They are each worthy of the recognitions. Thanks for allowing us to experience the Big Apple through your eyes. Cheryl my girl, thanks for checking in!! Yes, these sisters are definitely inspirational and I was so elated to be able to celebrate their recognitions at the event! It’s always my pleasure to give you a glimpse of my adventures in the Big Apple! Stay tuned for more adventures!! That’s great to see, the “She-roes” getting their just do. Rief, an adventure to that event was such an amazing experience. 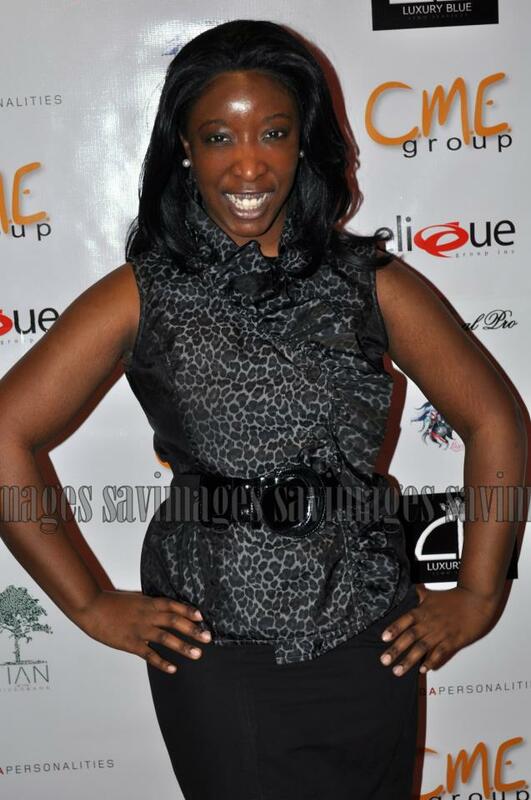 I love celebrating “She-roes” doing making moves! Thanks for always joining me on my adventures! See ya around!